Telecom companies such as Bharti Airtel, Reliance Jio, Vodafone India and Idea Cellular have lined up similarly priced recharge packs to their prepaid customers. Amid high competition in the telecom industry, telecom operators are revising their offerings to provide competitive mobile data tariffs and attractive packs to their customers. Telecom companies such as Bharti Airtel, Reliance Jio, Vodafone India and Idea Cellular have lined up similarly priced recharge packs to their prepaid customers. Some prepaid recharge packs or coupons by Reliance Jio, Bharti Airtel, Vodafone India or Idea Cellular are priced at the same value. For example, Reliance Jio, Bharti Airtel and Vodafone India each offer a recharge pack priced at Rs 349. Under its recharge pack priced at Rs 349, Reliance Jio - the latest entrant in the telecom sector - offers 70 GB of high speed mobile data for a validity period of 70 days with a daily limit of 1 GB. Users get unlimited data for the 70-day validity period, at a revised speed of 64 Kbps after the daily high speed limit of 1 GB, according to Reliance Jio's website - jio.com. That means, subscribers exhausting the 1 GB limit for a day during the validity period of the plan continue to receive mobile data at the lower speed. Reliance Jio's Rs 349 pack comes with free voice calls and a maximum of 100 SMS in a day. Besides, Reliance Jio customers also get complimentary subscription to Jio apps under this pack, according to the company's website. Under its recharge pack priced at Rs 349, Bharti Airtel offers 56 GB of mobile data for a validity period of 28 days, with a daily limit of 2 GB, according to the telecom company's website - airtel.in. Besides, Airtel's Rs 349 pack for its prepaid customers includes unlimited calls (local, STD and roaming) as well as 100 SMS per day for the 28-day validity period, it noted. 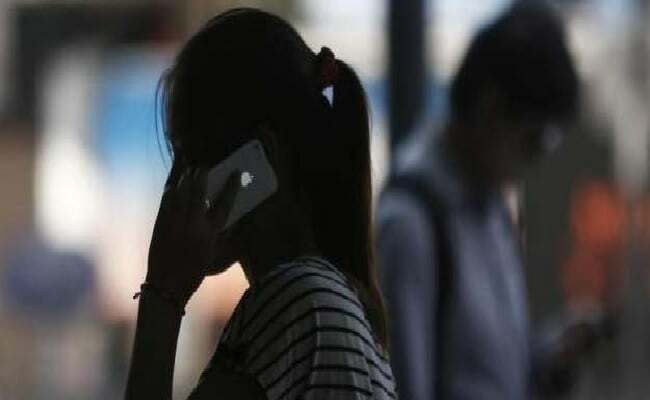 Under a recharge pack priced at Rs 349, Vodafone India offers free calls and data for a validity period of 28 days in the Mumbai circle, according to the telecom company's website. The recharge pack of Rs 349 comes with 2 GBs of mobile data at 4G/3G speed per day, according to Vodafone India. Benefits offered under this 'bonus card' include local/STD and roaming calls for the 28-day validity period.